We are a full service bicycle retail store located at the Titusville Welcome Center in Historic Downtown Titusville Florida. 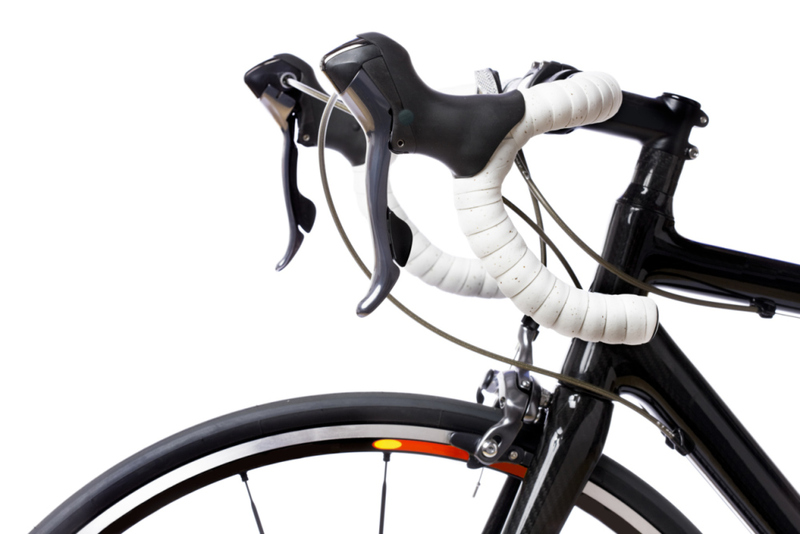 Titusville offers the perfect area to ride a bicycle. 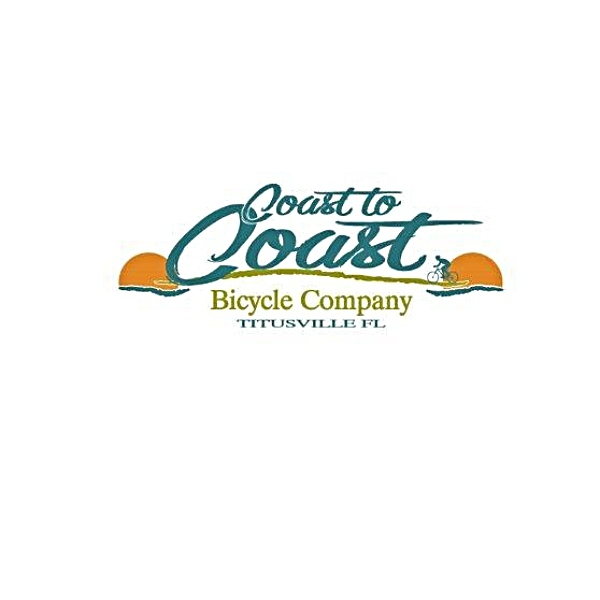 The Coast to Coast Connector Trail traversing from St. Petersburg to Titusville is just 1 block from our store. While the Space Coast Trail offers great riding, there are other beautiful local rides including the Chain of Lakes and picturesque Black Point Drive. 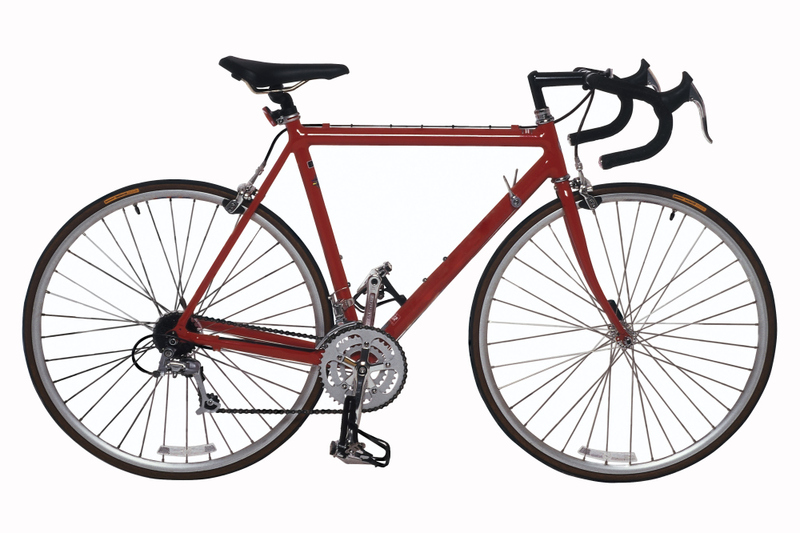 At Coast to Coast Bicycle Company we rent, sell and service bicycles and we provide bicycle tours.